Our signature Big Daddy Shad darts are hard to keep on the shelf. 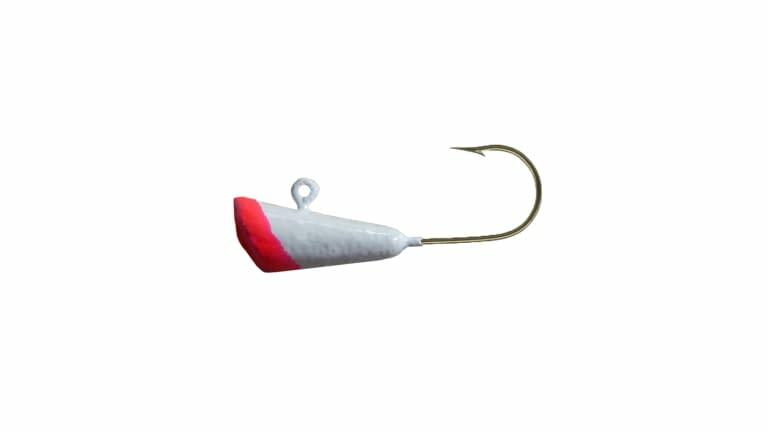 These shad darts are available in four colors and are equipped with a sz. 2 red hook and weigh 1/8 oz. These have been very popular on the Sacramento River as well as the rest of the Northern California hot spots.